I actually recently done something like this! I dedicated a notebook for my blog, it’s much easier to stay ahead when I can see what I have to do! 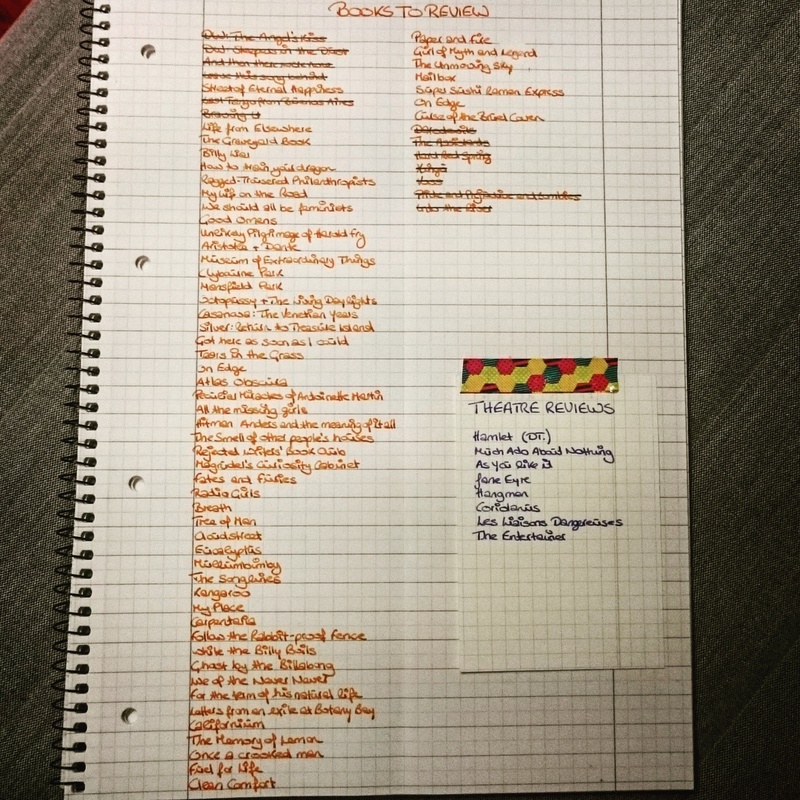 Yes, I’ve got a whole Field Notes planner dedicated to my blog, but I do need to update lists every now and then.